Dinner at the Beach celebrates stewardship of Bishop’s Beach stewardship. 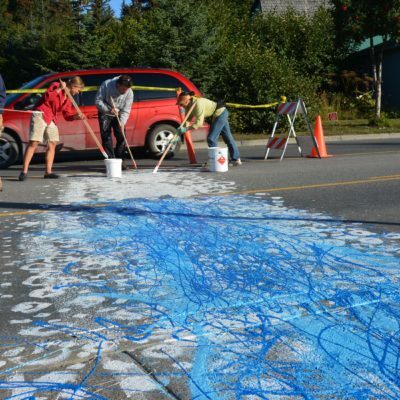 Starting in 2013 with support from ArtPlace America, Bunnell initiated a series of installations and interventions in the public space to celebrate and strengthen the physical, social and economic fabric of Homer through the arts. Projects include Poetry on the Trail by Wendy Erd (2013) installed in collaboration with Islands and Ocean, the welcome sign to Bishop’s Beach Park by Lost Things Designs (2013), and Loon at Bishop’s Beach Park, a sculpture by Rachelle Dowdy(2014). New this year, we will present a big mural by Marjorie Scholl featuring children exploring the beach appropriately. The mural will go on the gazebo at Bishop’s Beach Park. 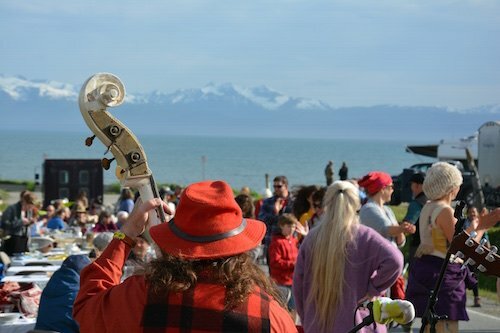 Funds from Dinner in the Street, a collaboration of neighborhood restaurants and businesses, support this work of stewardship and strengthening Homer through collaborative efforts. Join us on June 18, Father’s Day for Dinner at the Beach by at Bishops Beach Park amidst several installations Bunnell has commissioned to celebrate and protect this beloved resource. Dinner generously provided by Fat Olives, Maura Brenin, Two Sisters and Wildhoney Bistro with beverages from Schnooer Nolan Wines and Grace Ridge Brewery. Sparked by ArtPlace America in 2014, our placemaking work continues through AIR programming, Dinner in the Street and more. 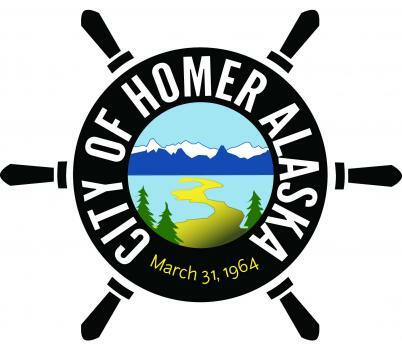 We are working with community partners to daylight and restore an historic waterway that flows through Homer from above Karen Hornaday Park along Main Street and under pavement by the Pratt Museum, to HCOA and below the Sterling Highway to Bishop’s Beach. 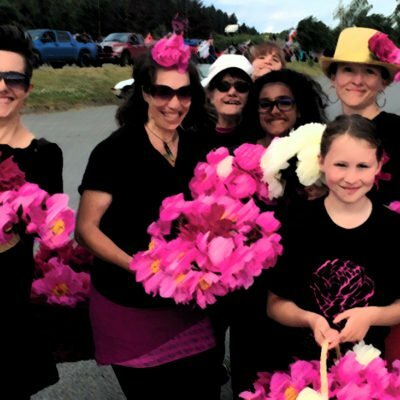 Bunnell leads efforts to revitalize Homer’s historic downtown core as a pedestrian-friendly district embellished with peony gardens and murals that celebrate Homer as a premier art and peony destination.